where is the 2011/2012 tax calc then ??? But we are in 2015 you fool. Can you explain what happens with regard to the calculations (figures) of Nat Insurance when one is contracted out and paying into a company pension scheme? How much would a person pay (%) and what proportion would the company pay, and at what point are the deductions made (is it still 7228 before deductions are made)? Also 2 errors immediately above - line - Now 20% tax rate.... 35,000 out of (should be 37,525.) line--- Earning below 7228 you don't need....... 12% rate........ between (should be 7228 -- not 5720) .Hope this helps. Hi Jim, thank you very much for spotting the 2 errors. I am sorry to say that I dont know the answer your question. Tax is a bit of a wide subject, and I am not very knowledgeable in all areas. I am going to try and find out the answer and post it here. If anyone knows please do let us know. Hi Paul, I am not entirely sure. I don\'t think you will be taxed at a high rate, as the 4000 more you are getting is not your normal pay that you would get paid monthly, and adding that amount to your annual pay does not fall at the 40% tax rate mark. If anyone know if I\'m right here, or know how it is let us know. Thanks. A salary of 2500/month would give you annual salary of 30000, so the extra 4k still leaves you well below the 40% band. You\'d therefore pay an extra 20% * 4000 => 800 in that months pay. 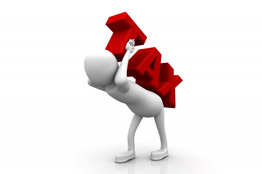 Tax is automatically readjusted each month depending on the cumulative amount earned in that year. The 40% band starts at 42475 (or 3540/month) so if you earn 2500 in April then you will pay basic rate for that month, but if you then earn 6500 in May you will have earned 9000 to date. You would therefore pay 40% tax on roughly 9000 - 3540*2 (40% of 1920). It also works the other way around so if you then earned 2500 in June then your earning rate for the tax year will have dropped and some of the 40% tax you paid in May will be applicable for only basic rate. 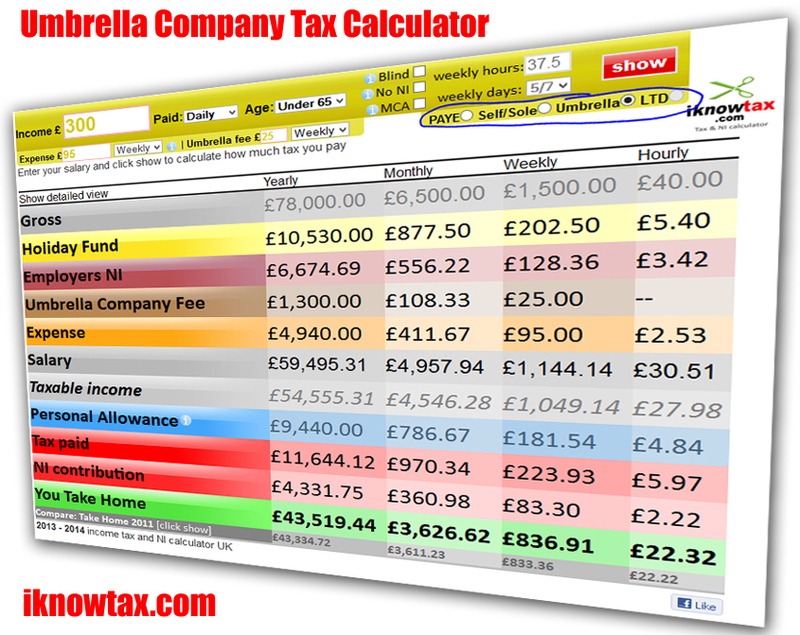 This will be accounted on June\'s pay slip by a tax rebate. Thank you very much Mark for letting us know.